The radiology department at Plains Memorial Hospital offers many in-house services that are found in larger communities. 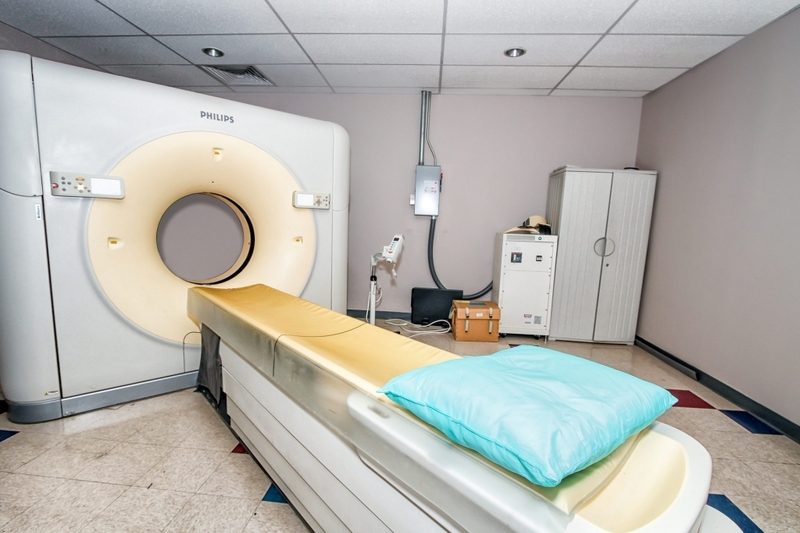 We can provide you with Diagnostic Radiology, 16-slice CT scanning, Ultrasound, EKG, Dexa (Bone Density) Scanning, and Tele-radiology. We also offer mobile services for Doppler Ultrasound and MRI one day a week. You can contact our office for more information on mobile services. We are a small town and provide a variety of services with at home convenience. 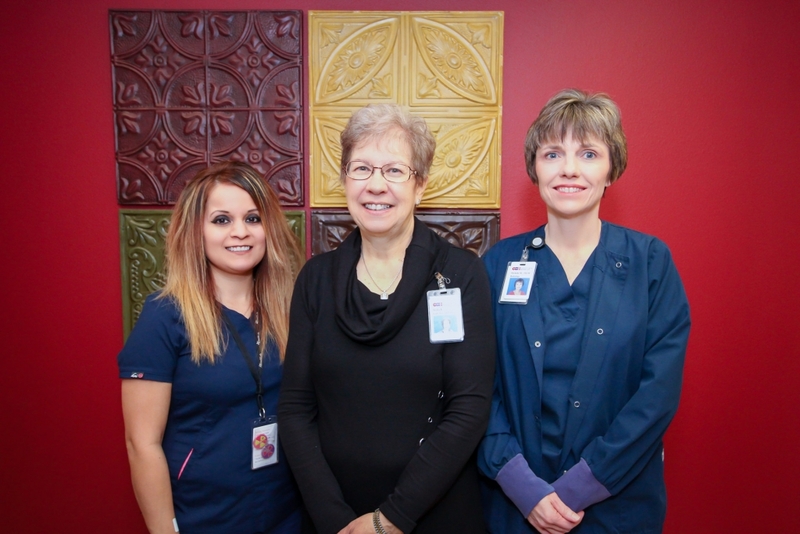 The radiology staff at Plains Memorial Hospital looks forward to providing professional care should you need the services of our department. If you have any questions or comments, please contact Deana Beames, Radiology Director. The radiology department is staffed with ARRT Registered Technologists, and is covered 24 hours a day, seven days a week. Our regular business hours are 7:00 a.m. to 8:00 p.m., Monday thru Friday and after hour coverage from 8:00 p.m. to 7:00 a.m. Monday thru Friday. Weekends and holidays are provided as On Call. Radiologists from High Plains Radiology in Amarillo are also available 24/7 for reading our films and providing consultations with physicians and technologists.